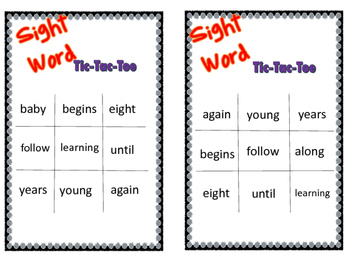 This set includes 20 different sight word bingo boards . 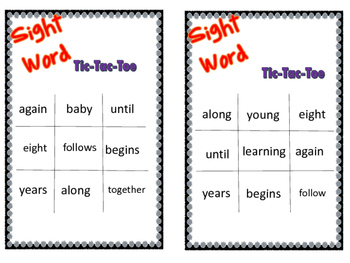 These are great for small groups and learning centers. 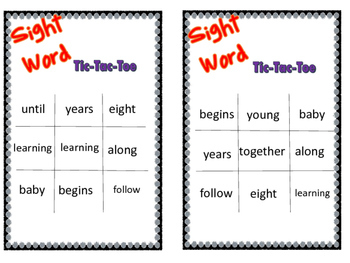 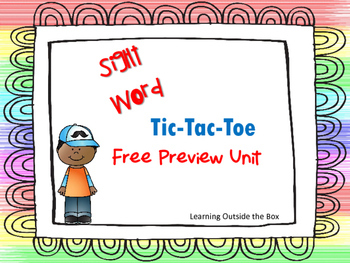 Check out my store for more Sight Word and Literacy games and centers!